Texas now leads the United States in female incarceration, but necessary services lag behind. The Texas Criminal Justice Coalition’s two new reports show how broken the criminal justice system is for women. While the number of women in the entire United States’ criminal justice system has ballooned since 1980, the number of women in Texas prisons has grown nearly 1,000 percent during that period, giving Texas the dubious distinction of incarcerating more women than any other state. Unfortunately, Texas has not kept up with the particular services that those women need, falling short on every level, from basic hygiene to safety to family contact to preparation for reentry into society. There are now more than 12,500 women in Texas’ state jails and prisons — county jails are not included in that number because the population fluxuates so quickly — and most of the prisoners, or about two-thirds of them, are in for nonviolent crimes. 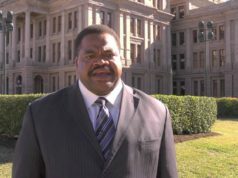 Linder is the author of two recent reports by the nonprofit that deal specifically with the issue of women in Texas’ prisons and state jails. “It is a failed system,” Linder said. The twin reports highlight just how broken the system is, with little or no accounting for the poverty, trauma, and sexual abuse that drove the women to commit the crimes that led to prison or jail. The first of the two reports, “A Growing Population: The Surge of Women into Texas’ Criminal Justice System,” deals with the sheer volume of women now in the system, their needs, and possible solutions that might slow the growth trend. 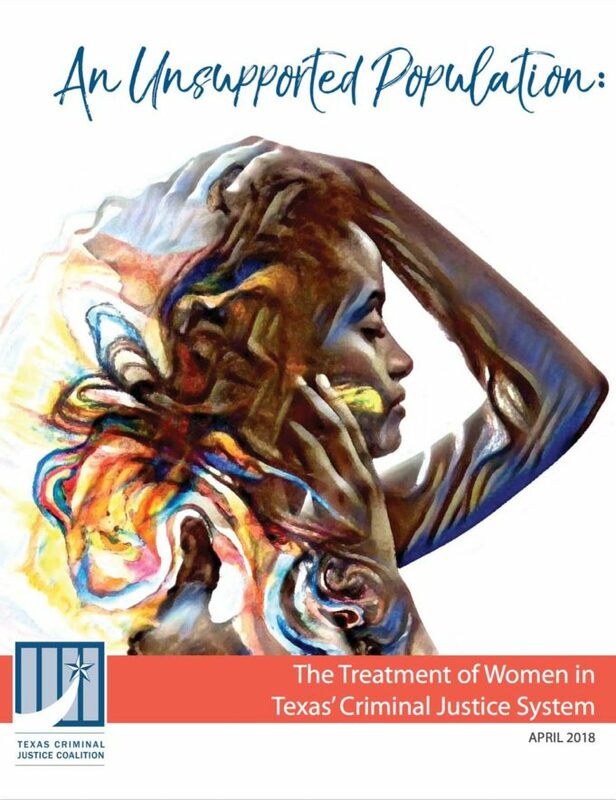 The second report, “An Unsupported Population: The Treatment of Women in Texas’ Criminal Justice System,” details the inadequate support the women receive. The reports were compiled using survey answers from 438 women in Texas’ criminal justice system, augmented by interviews with dozens of women who had been released from prisons or state jail. The picture they paint is harrowing: More than 81 percent of the women are mothers, and half of them never see their children while serving time. Very few see their children more than four times a year. Many of those visits are done via video cameras, so that the children aren’t able to hug their mothers for years at a time. Additionally, hundreds of pregnant women wind up in jail annually in Texas — most of their criminal behavior involves drug crimes, property offenses, or prostitution — and have their babies taken from them within a day of their birth. Simple things like tampons and sanitary pads are limited monthly, leaving women with heavy menstrual cycles to wear the same pads for hours or days at a time. Doctor visits frequently require a $100 copay, forcing many of the women to simply skip medical visits. 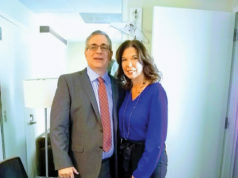 Johnson has been clean for several years, and with the exception of an arrest for a dirty needle during a relapse in 2010 that cost her eight months, she’s been free of the system as well. She began doing community organizing after her release — mainly fighting food stamp discrimination for people with felony convictions — and now works as a policy analyst for the American Civil Liberties Union. But her feelings from having been a mom while in prison remain strong. Unfortunately, the cancer metastasized to her left clavicle, which is now Stage IV cancer, which is being treated at the famed MD Anderson Cancer Center in Houston. Halle is still angry at the misdiagnosis of the original cancer and the subsequent radiation poisoning, but she’s also upset with the treatment the women receive on being released from prison. Alternatives to incarceration — included in the reports’ recommendations –– would be drug-diversion programs, trauma recovery centers, and preventive care for issues that should be treated as public health issues. There is a glimmer or two of hope on the horizon. A program was started recently that allows some women to spend more time with their babies than ever before, though admittance into that program is very difficult. And just two weeks ago, Democratic State Sen. John Whitmire from Houston announced at a conference that the Texas Department of Criminal Justice is planning to bring on a director of women’s programming. Thanks for publishing this story on imprisoned women. More stories like this. Maybe if Beto has a chance at winning the governorship. 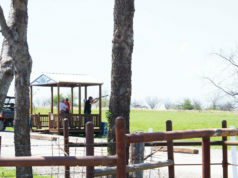 Texas’ policies will change and deal with mental health issues appropriately.